Robert Cornwall is a Disciples of Christ minister and church historian. 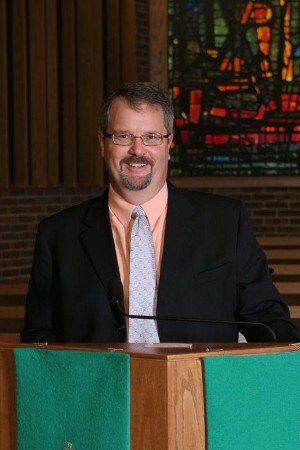 He is the pastor of the Central Woodward Christian Church in Troy, Michigan and he blogs at Ponderings on a Faith Journey. He is the author of Ultimate Allegiance: The Subversive Nature of the Lord’s Prayer and Faith in the Public Square: Living Faithfully in 21st Century America. 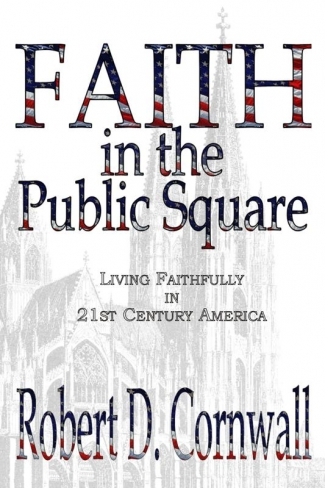 Dr. Cornwall’s Faith in the Public Square is a collection of newspaper columns addressing issues of faith and politics. Join us for this insightful conversation about faith and public life. Thursday, May 9th at 8 pm on WETS, 89.5. Sunday, May 12th at noon on WEHC, 90.7. Sunday, May 12th at 2 pm on WETS, 89.5. Monday, May 13th 1 pm on WEHC, 90.7. Wednesday, May 15th at 6:30 pm on WEHC, 90.7. Via podcast beginning May 14th.